The era of having to go to a brick and mortar store to watch the shows and movies you’re interested in is over. With streaming services like Netflix, you get access to hundreds of titles right from your phone, tablet, or laptop. However, if the title you're watching isn’t in a language you understand, you’ll need to change it. If you open up Netflix only to find that everyone on the screen is speaking in a language you don’t understand, you’ll need to change the main language. To fix this problem, head over to the settings and fix them from within your profile on Netflix's website. While it is frustrating, fixing the language associated with your Netflix Profile requires signing into the website. If you attempt to do it from a phone or tablet, the option to choose a different language isn't displayed. Choose from multiple languages to watch Netflix in. Select the user profile that has the wrong language. Select your preferred language from the drop-down menu. Sign out and sign back in to save your new settings. Netflix is always adding new foreign movies and television shows, and you may find a program that looks amazing but isn’t in a language you understand. If this happens you have two basic options available to you. You can check to see if it is available in your language, or check for subtitles. It’s worth mentioning that many programs don’t include options for multiple languages, and this is largely dependent upon who produced and created it. Likewise, not every program has access to subtitles, and in some cases, the subtitles may not be fantastic. Typically, you’ll be able to find subtitles or multiple language options, but it isn’t consistent across the platform. By Hovering Over Options, You Can Choose From Audio and Subtitle Options For Your Program. Open the program you want to watch. Click options (represented as a dialog box with writing inside). Choose the alternative language or subtitles you want to listen to. 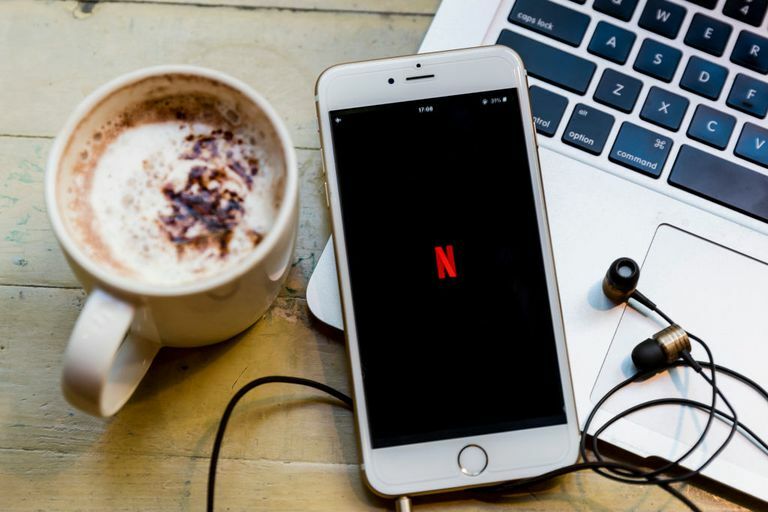 Not everyone just wants to watch movies or television shows in a single language, and Netflix has pushed to include more non-English programming on their platform. If, for example, you're looking for programming in a specific language like Spanish, Korean, or Hindi, Netflix has a search function that allows you to find shows in your preferred language. This means you can find the foreign language film you want to watch by performing the appropriate search. Search "Hindi Language" to find films and movies in Hindi. For instance, if you want to find the latest Korean drama, you can search for Korean language drama. The important part of the search is to use the phrase "X language." So "Spanish language," "Korean language," "German language," etc. If you perform a search without using "language," you won’t be limited to programming spoken in that language. By including a genre like Drama, Horror, or Action you can further fine-tune your search results.